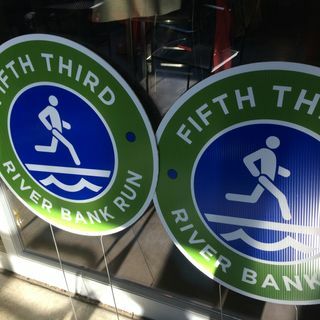 Amy Sherman and John Gonzalez of Behind the Mitten get ready for a few big events, including the Fifth Third River Bank Run (May 14), as well as the upcoming Bill Engvall show (May 13) as part of Tulip Time (May 7-14). Segment 1: John and Amy talk about their recent search for Michigan's Best Bloody Mary. BEER OF THE WEEK: The Silk Road IPA from Cognition Brewery in Ishpeming.